Presenting Project Big Hat as an entry to the Ace Attorney inspired Search for the Truth Game Jam! 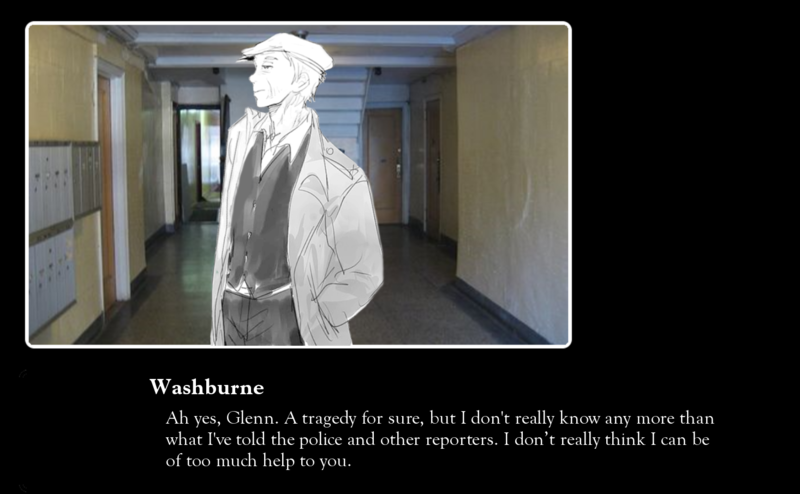 In Project Big Hat (working title (obviously)), you play as Sydney Raine, a journalist tasked with investigating a disappearance in a block of flats. A man seems to have vanished off the face of the earth while living at the Washburne apartments; a 19th Century apartment building owned by an eccentric philanthropist. 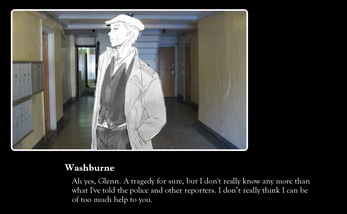 In this short demo, you can see the start of the story, as well as experience an introductory interview with Washburne himself, clueing you in on the events of the disappearance. The content of this demo is that of a work in progress game, with everything subject to change.